The tradition of making prayer shawls is an ancient one, with the prayers for the recipient as important as the stitches. This ministry seeks to give solace, comfort, beauty, prayers and a tangible symbol of God's unconditional love. Shawls are made and donated to the sick of our parish and to nearby hospitals. 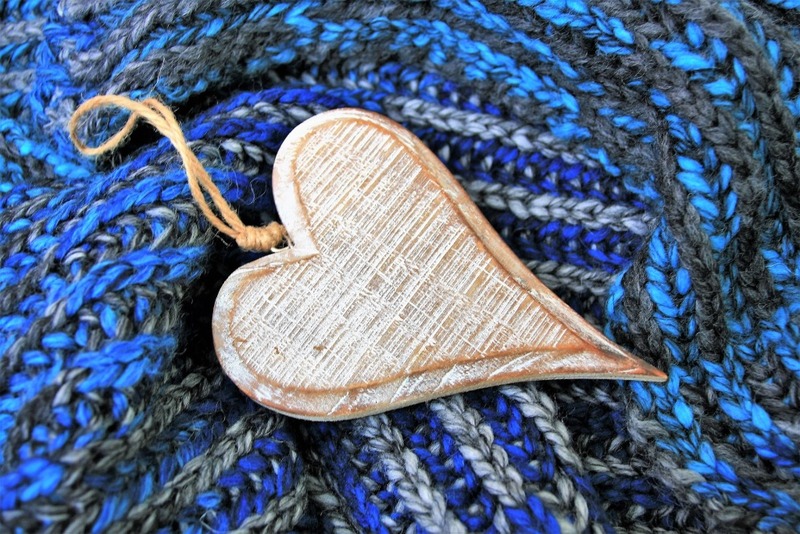 The Prayer Shawl Ministry will resume on Thursday, September 14 at 7:00 p.m. in room 201. Contact: Regina Fuehrer, apfuehrer@yahoo.com, 770-640-61220.